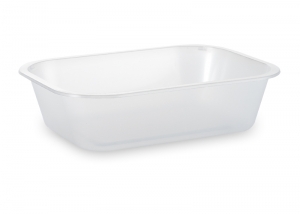 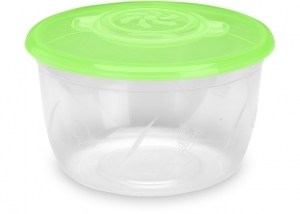 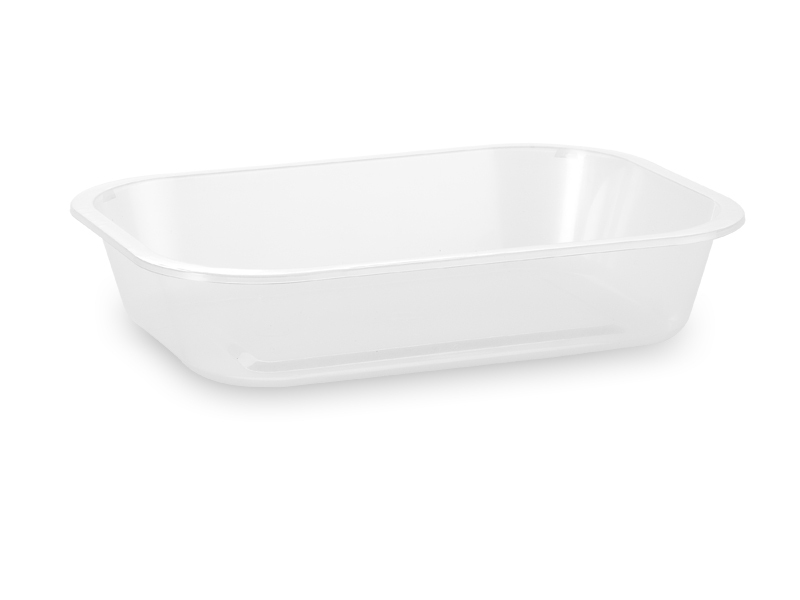 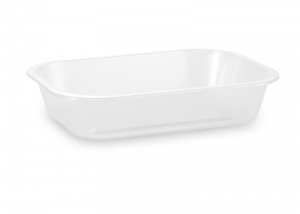 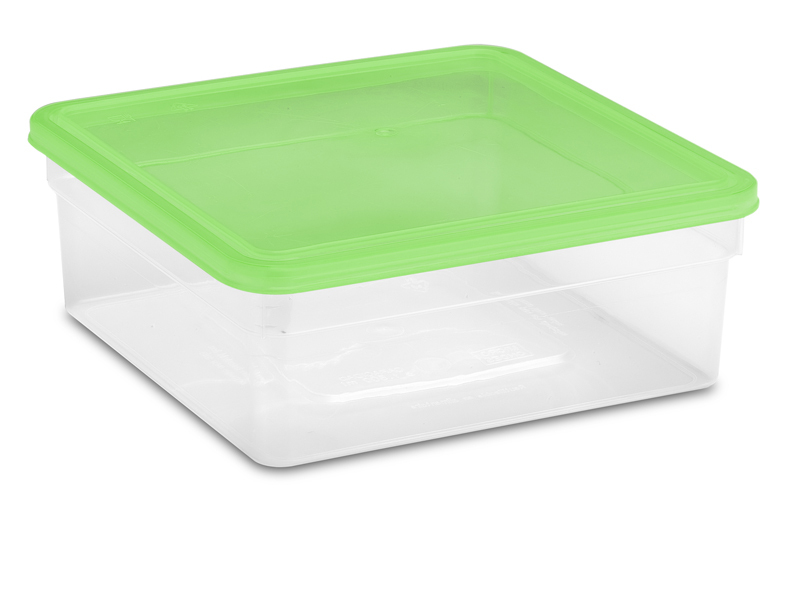 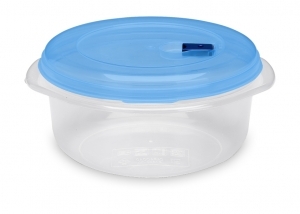 Plastic bowl - ISI Plast S.p.A. 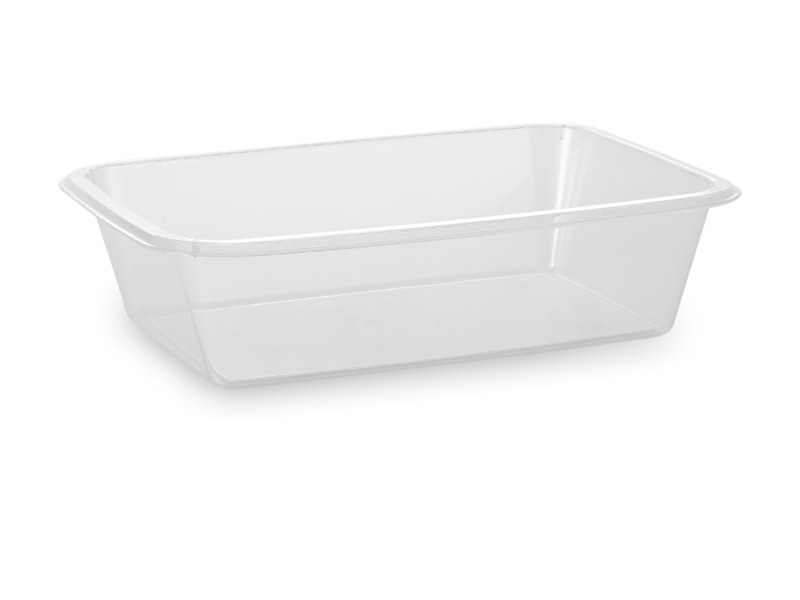 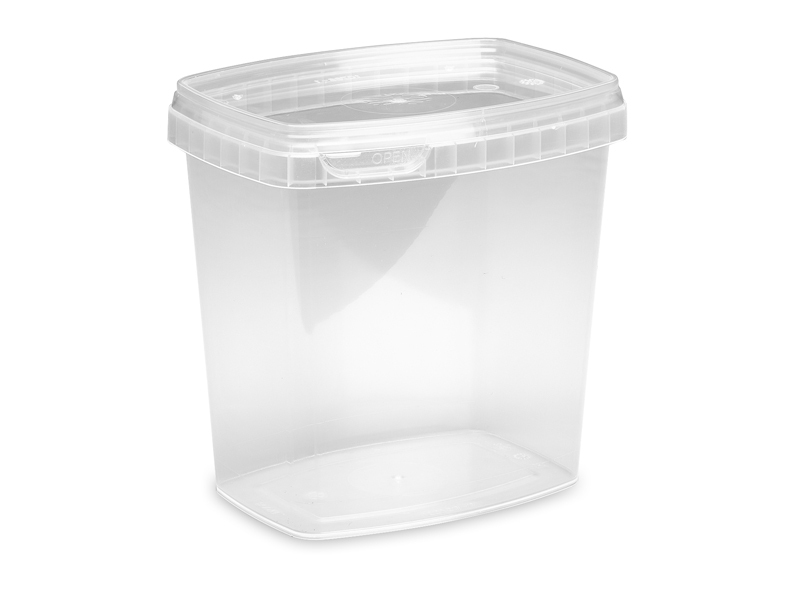 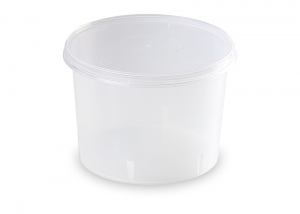 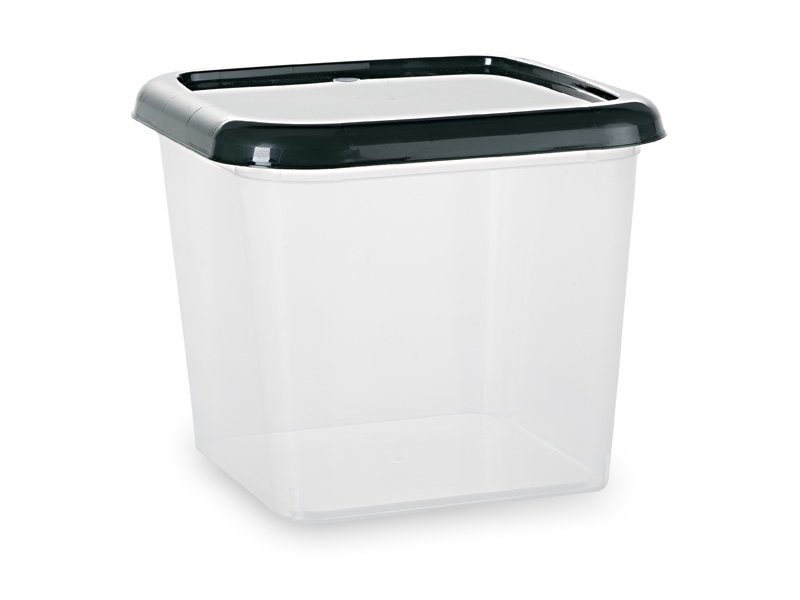 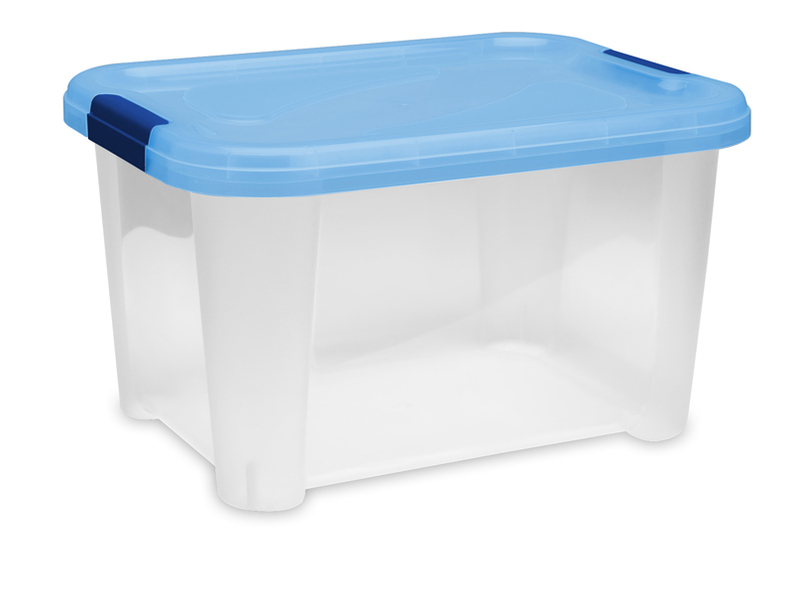 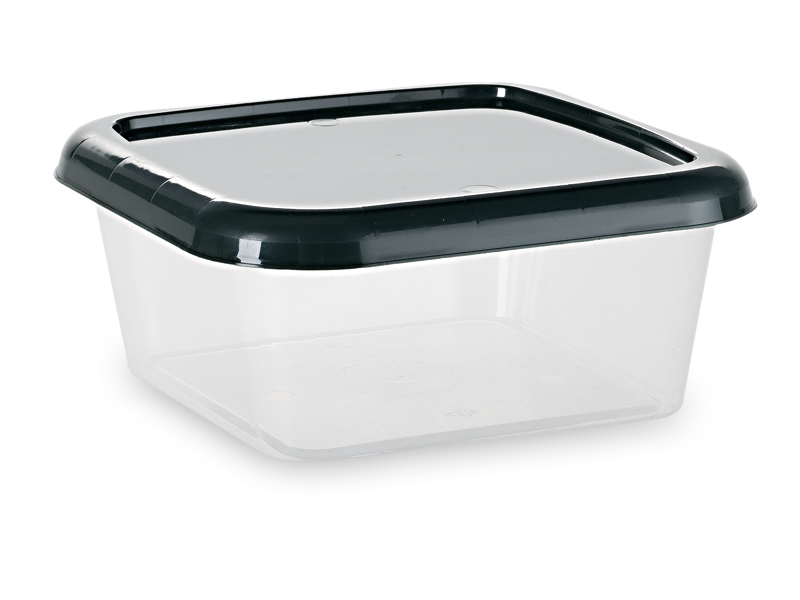 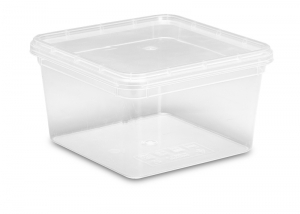 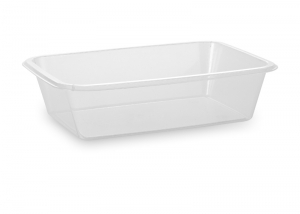 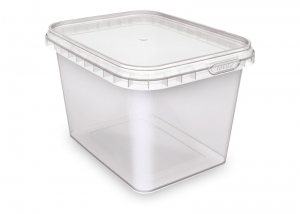 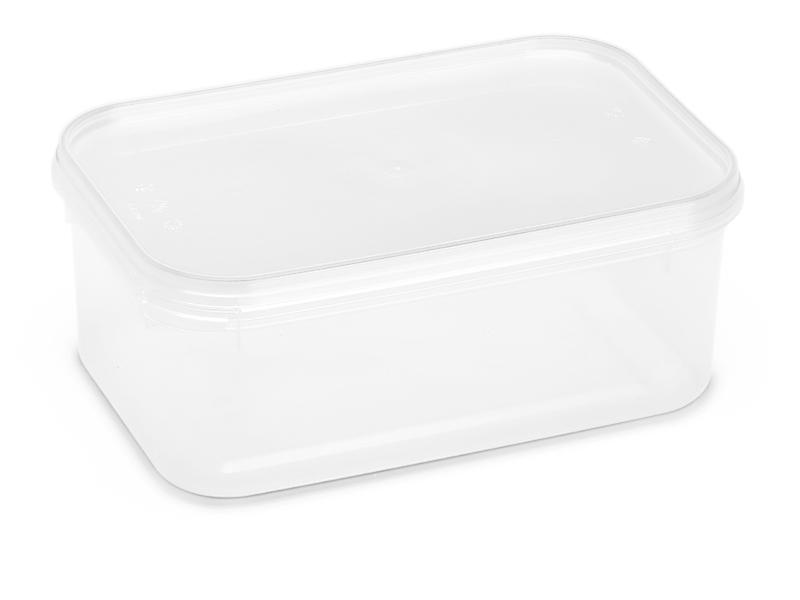 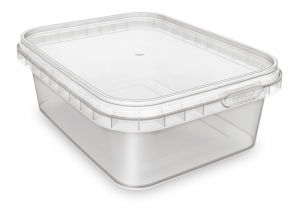 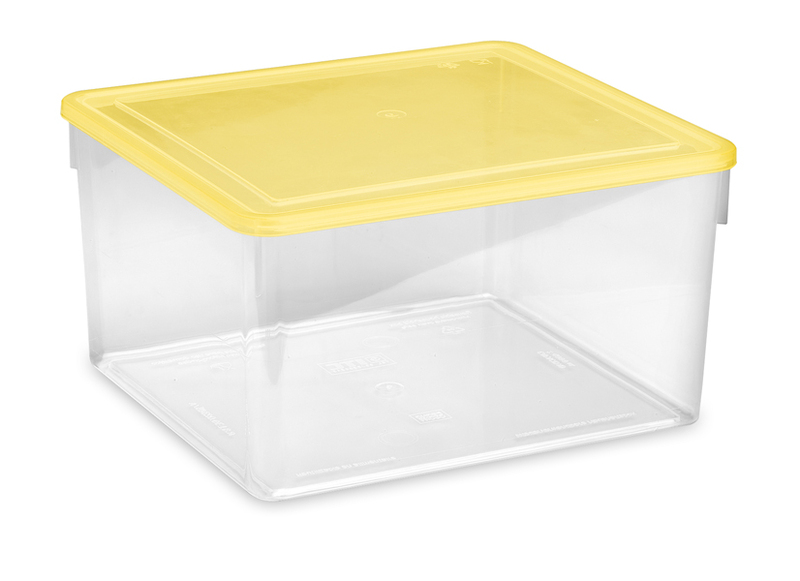 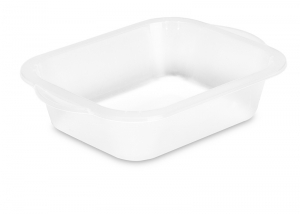 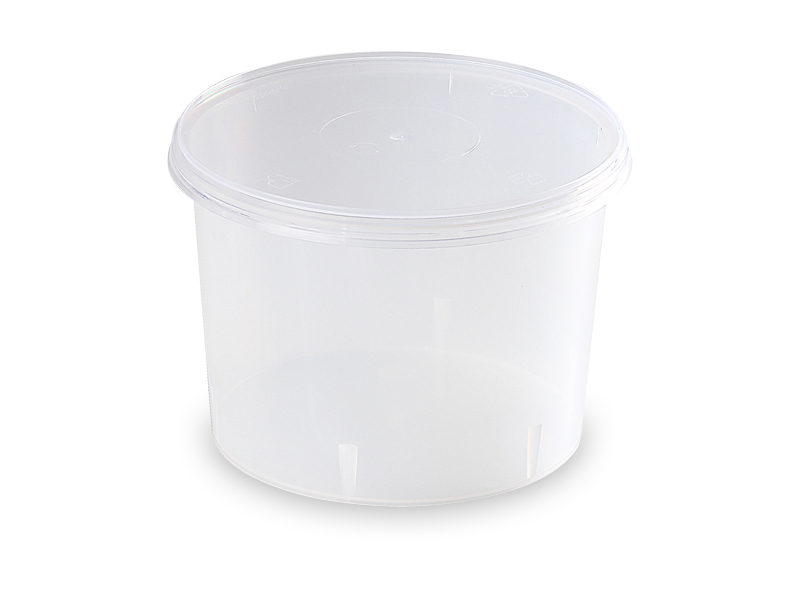 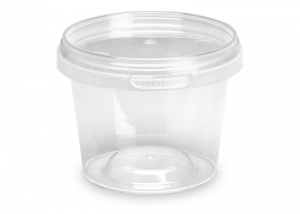 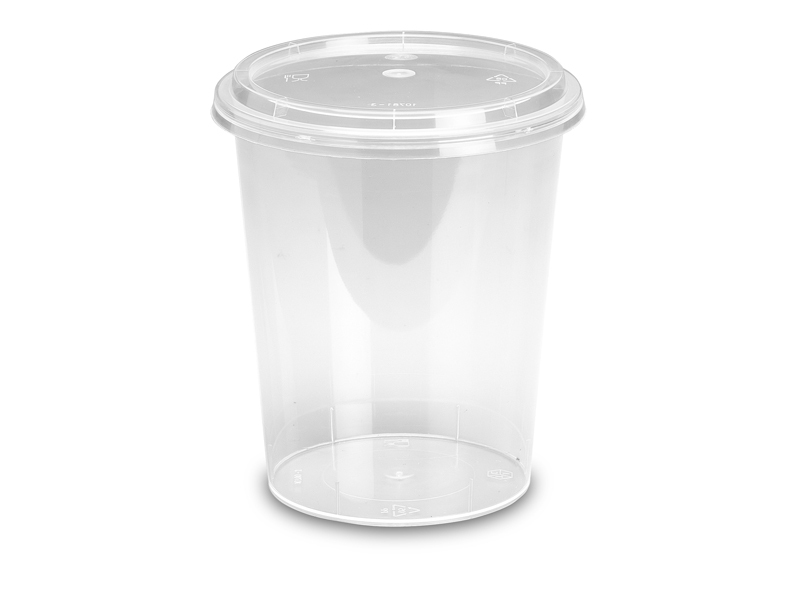 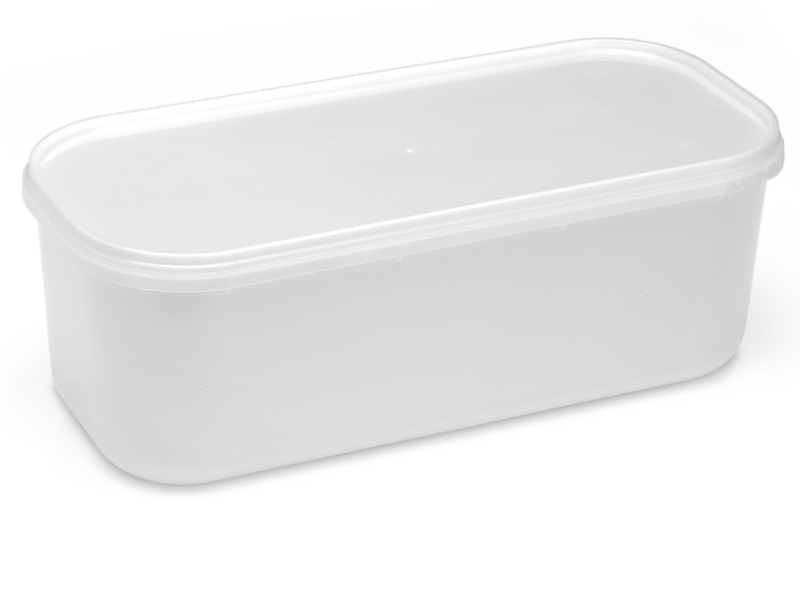 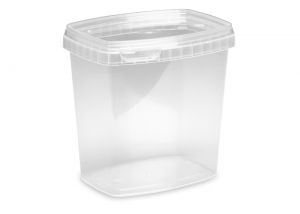 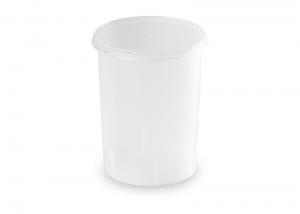 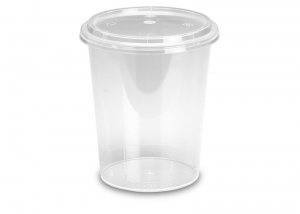 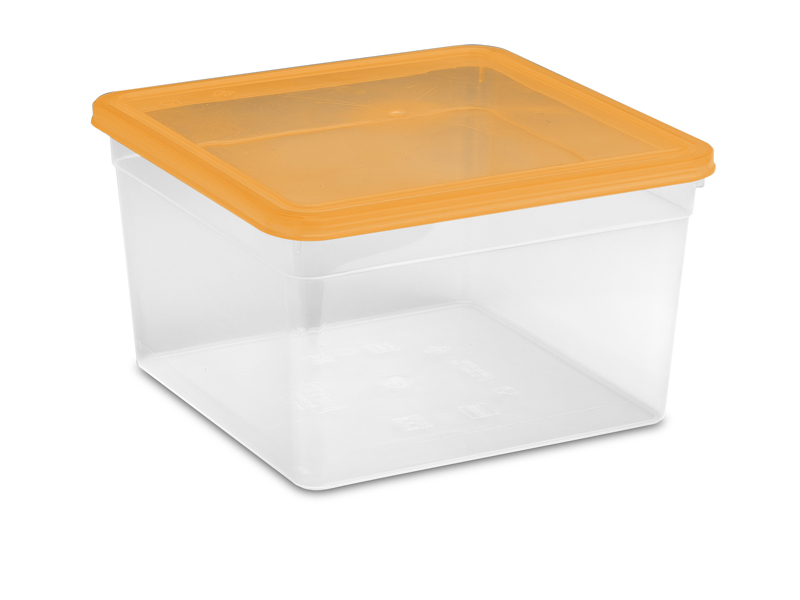 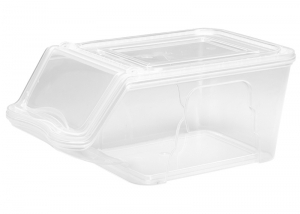 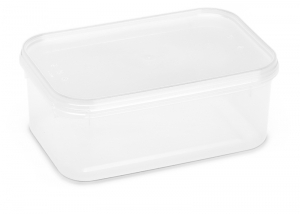 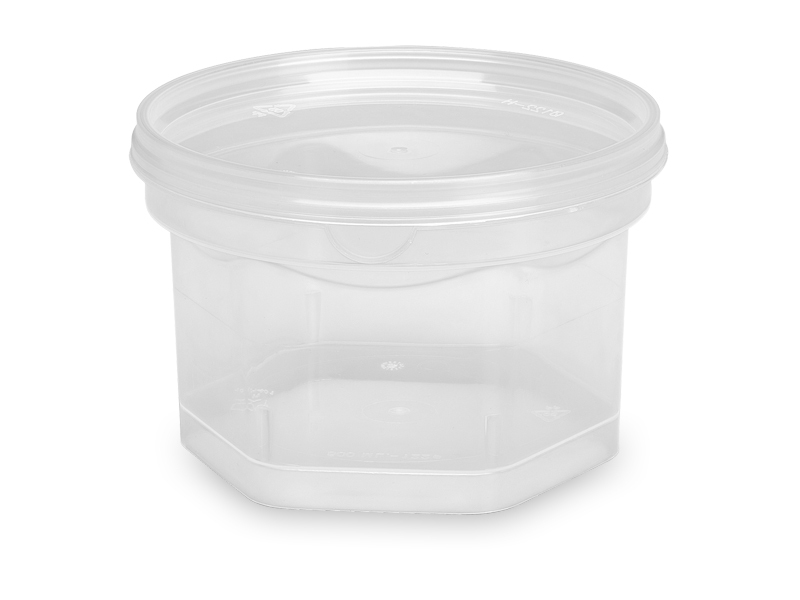 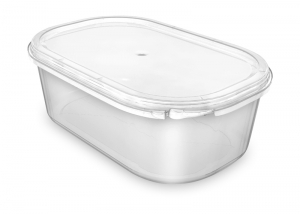 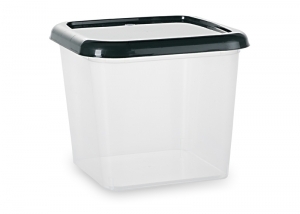 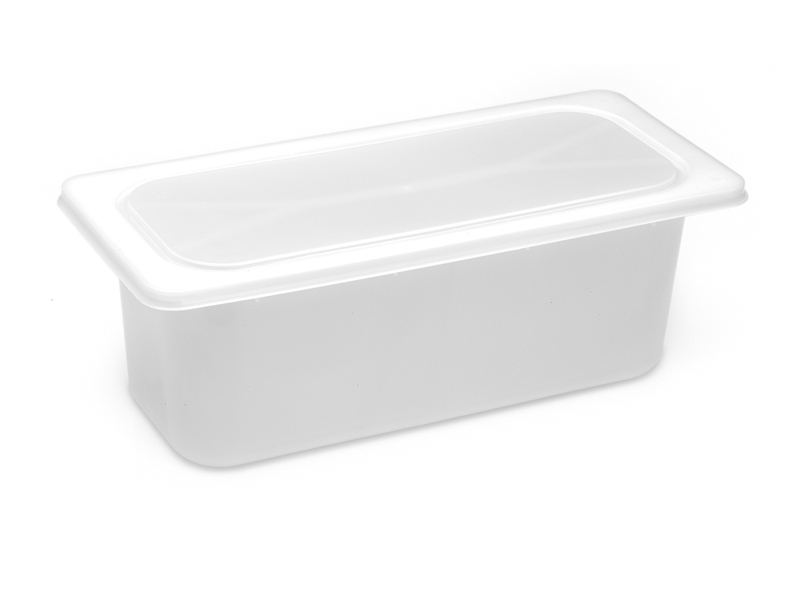 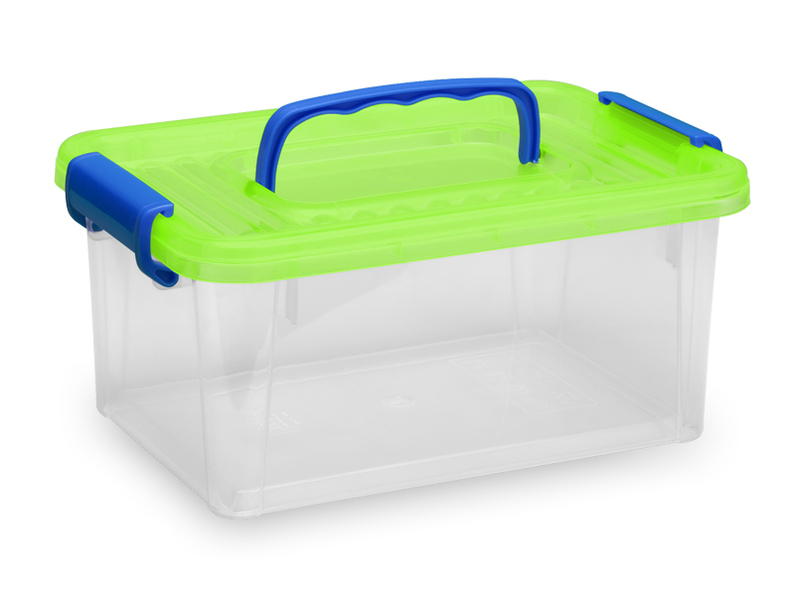 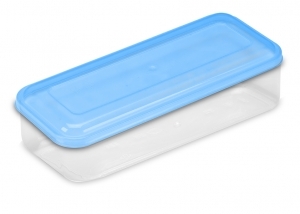 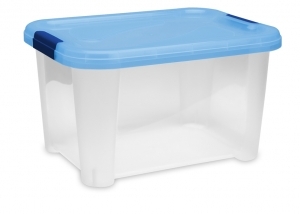 In the industrial field, ISI Plast plastic bowls are the ideal solution for many uses, as the wide range of products includes many sizes and dimensions. 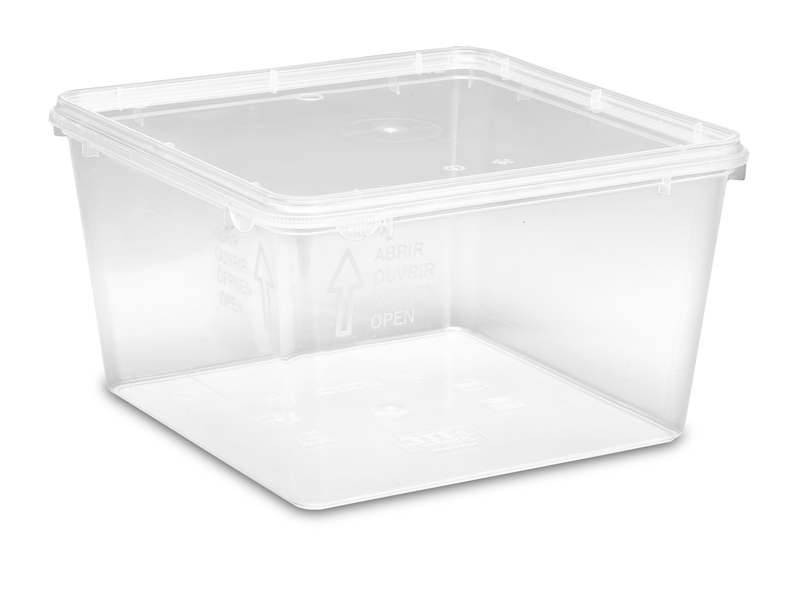 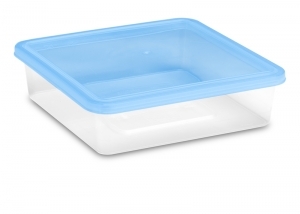 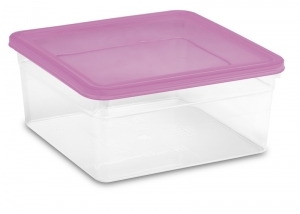 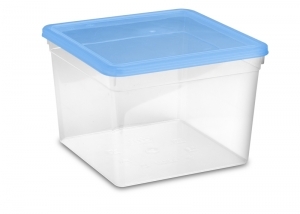 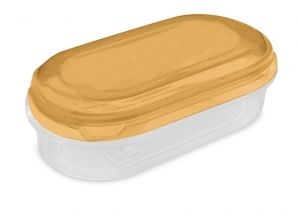 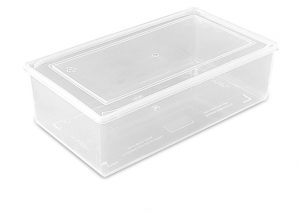 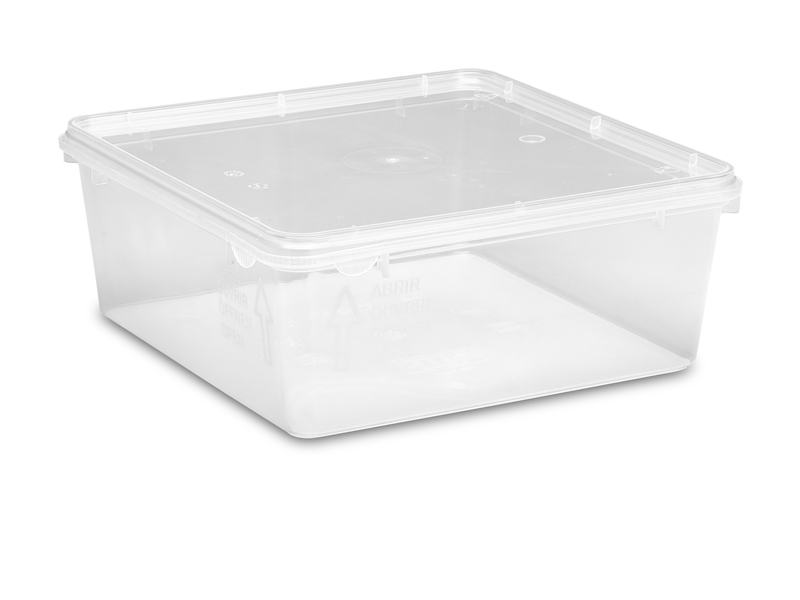 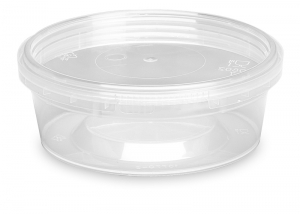 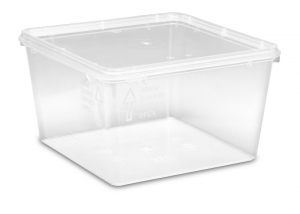 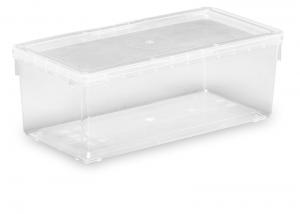 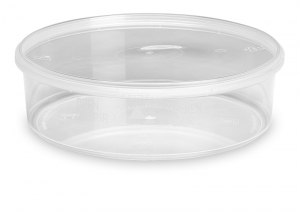 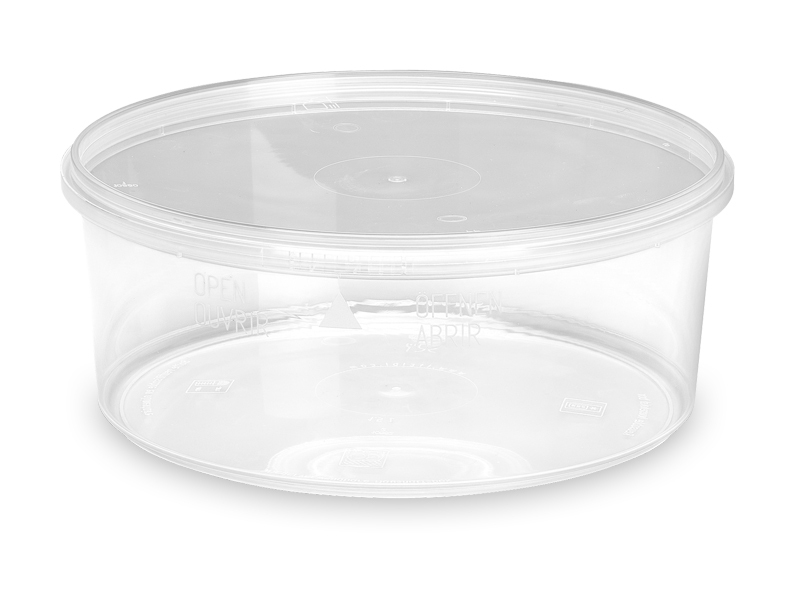 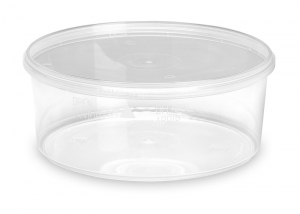 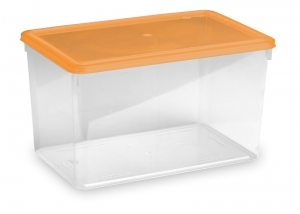 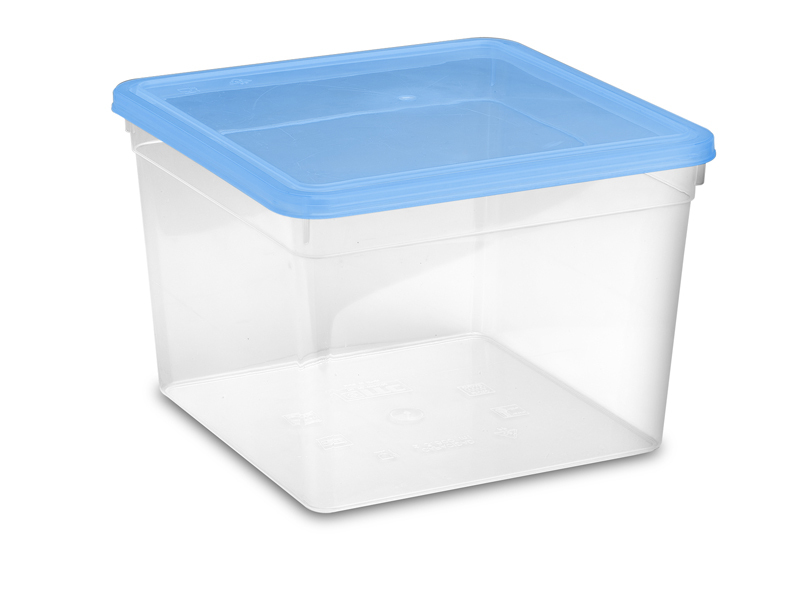 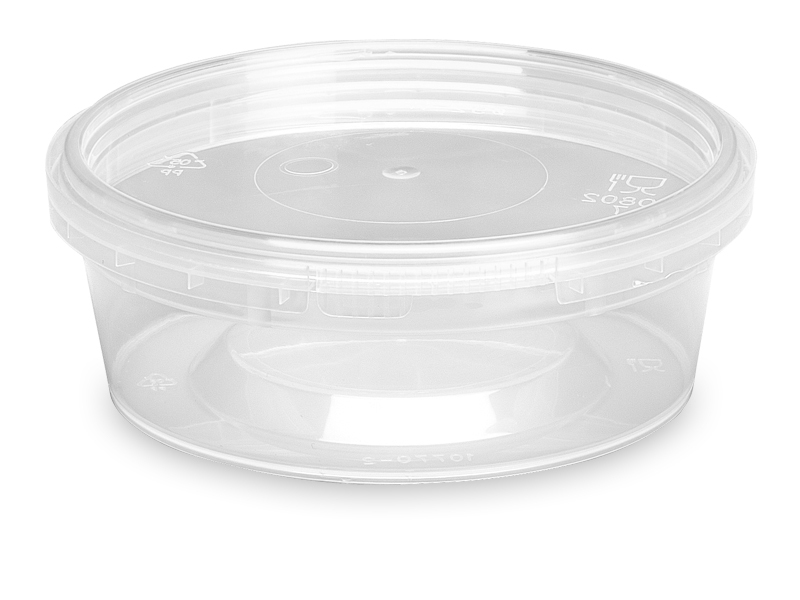 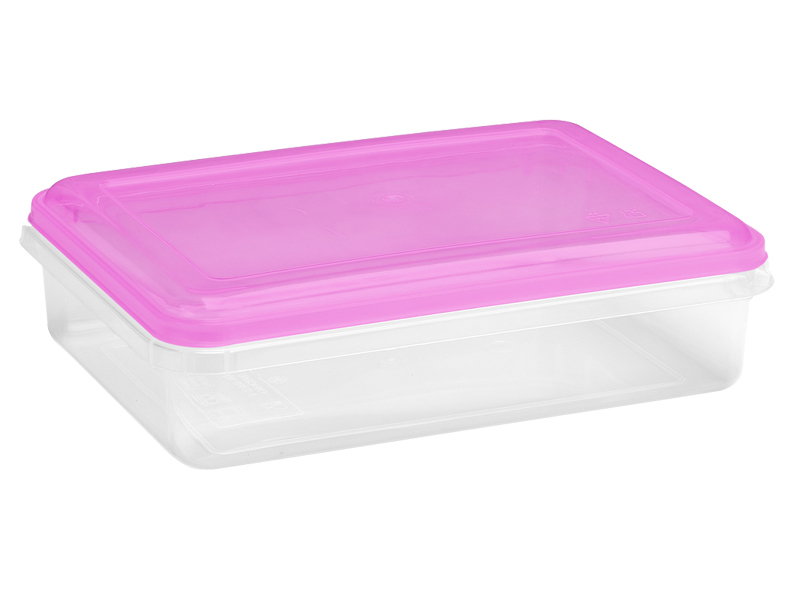 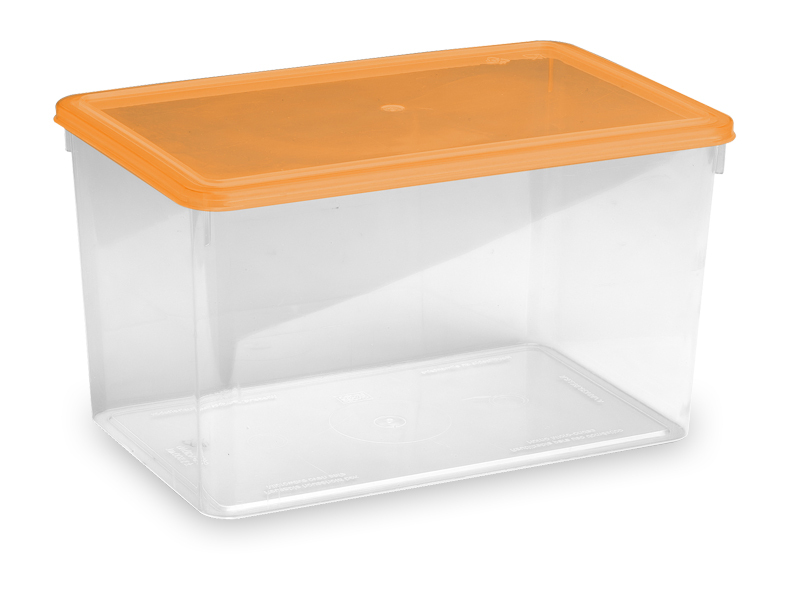 There are square, round or rectangular bowls, with or without seal, characterized by standard lids, lids for heat sealing and many other features that meet the needs of different sectors. 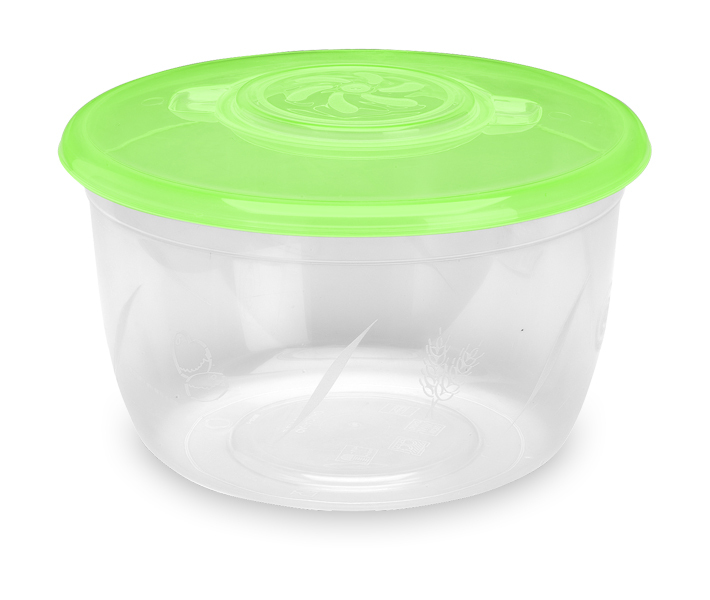 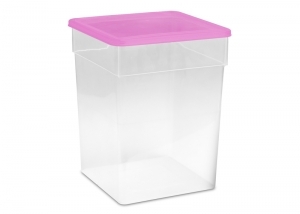 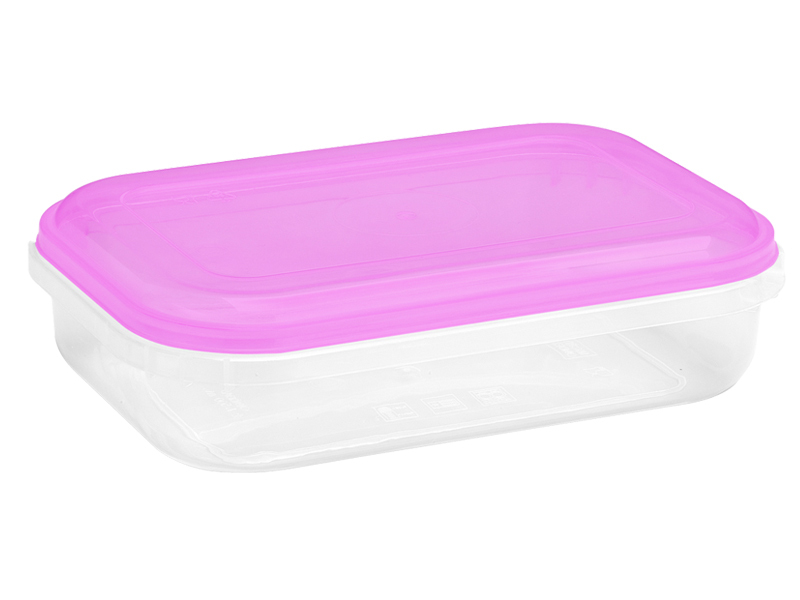 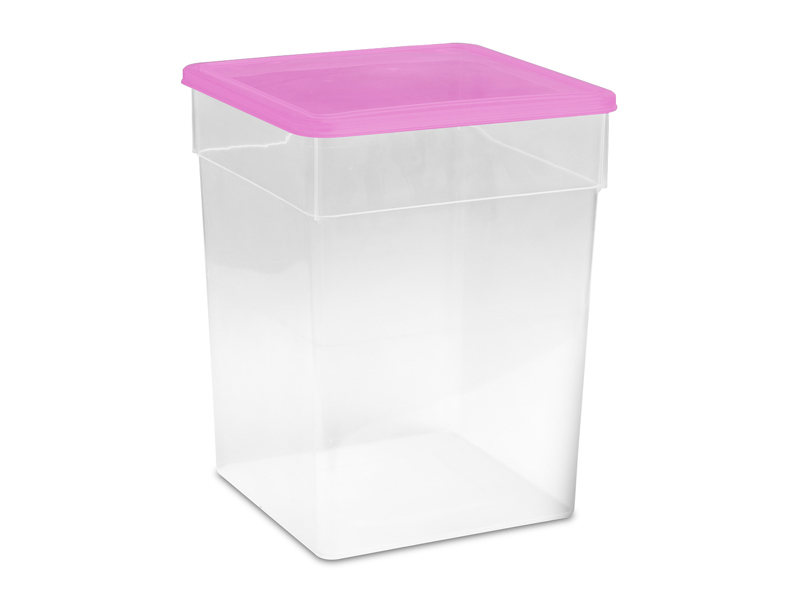 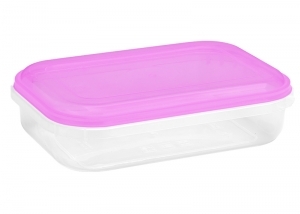 Plastic bowls are especially used for cleaning products, to pack tablets or tabs, for toys, gadgets, gifts and many other products. This is the result of the high quality of the materials used during the production of plastic bowls, such as polypropylene (PP).